Patios By B & B, Inc. has been serving Orange County for 41 years. Founded by Buddy and Barbara Goldman in 1977, the business has grown and developed into Southern California’s most well respected and reputable General Contractor specializing in Outdoor Living Environments. Paul Goldman, Owner and General Contractor, attributes the business’ success to our never ending commitment to quality workmanship and outstanding customer service. With three generations of the Goldman family involved with the business, we are sure to bring this level of quality and service to Southern California for years to come. 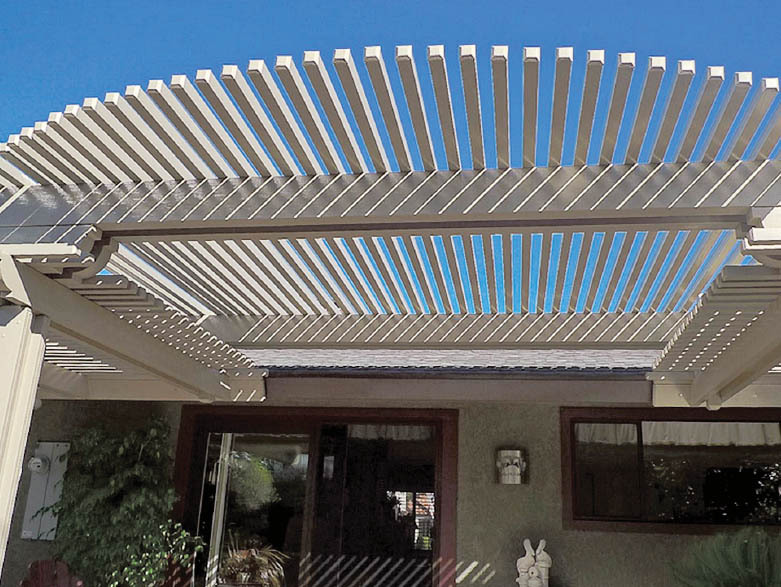 Patios by B&B specializes in custom designed Orange County Patio Covers and Enclosures, Shade Structures, Garden Rooms, Sunrooms, and other outdoor beautification services to thousands of Orange County homeowners. Our number one priority is customer service and satisfaction, which we provide from your very first phone call for a FREE design consultation and estimate, to the final completion of your job. Our emphasis on quality design and workmanship has earned us an A+ rating with the Better Business Bureau, Angie’s List Super Service Awards for 2010, 2011, 2012, 2013, 2014, 2015 & 2016 and has made us the Premier Backyard Remodeling Contractor in all of Orange County. If you’re looking for an experienced contractor who is only interested in doing the 0best quality job possible, look no further! Our Custom Designed Shade Structures boast the highest quality materials in the industry, because top quality performance is what you’re looking for.